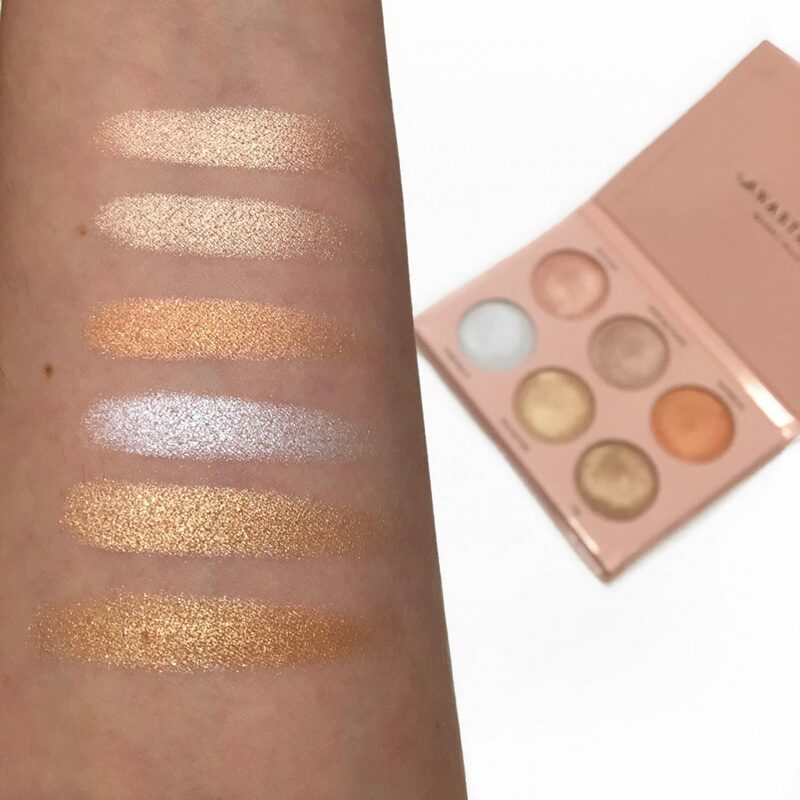 I’m the last person to board the Anastasia Beverly Hills Glow Kit Train. All of her Glow Kits are beautiful, but none have ever really stood out enough for me to buy. My normal go-to highlighters are Becca Opal, Champagne Pop when I’m a little more tan, and ColourPop’s Stole The Show. Since so many people were disappointed with the holiday Glow Kits I was a little nervous about this one, but something told me I had to go for it. Plus, Nicole sisters need to stick together. I was lucky enough to snag this in stores before it launched thanks to an amazing associate at Sephora. I was so excited I didn’t even swatch it to test it out. I walked straight up to the counter and headed outside for a Boomerang. The packaging looks like cotton candy dumped in glitter. Sign me up. In the pan, these shades look very glittery. I was nervous that they’d feel dry but these are some of the creamiest powders I have ever worked with. In most palettes there’s always one dud but all of these are buttery goodness. 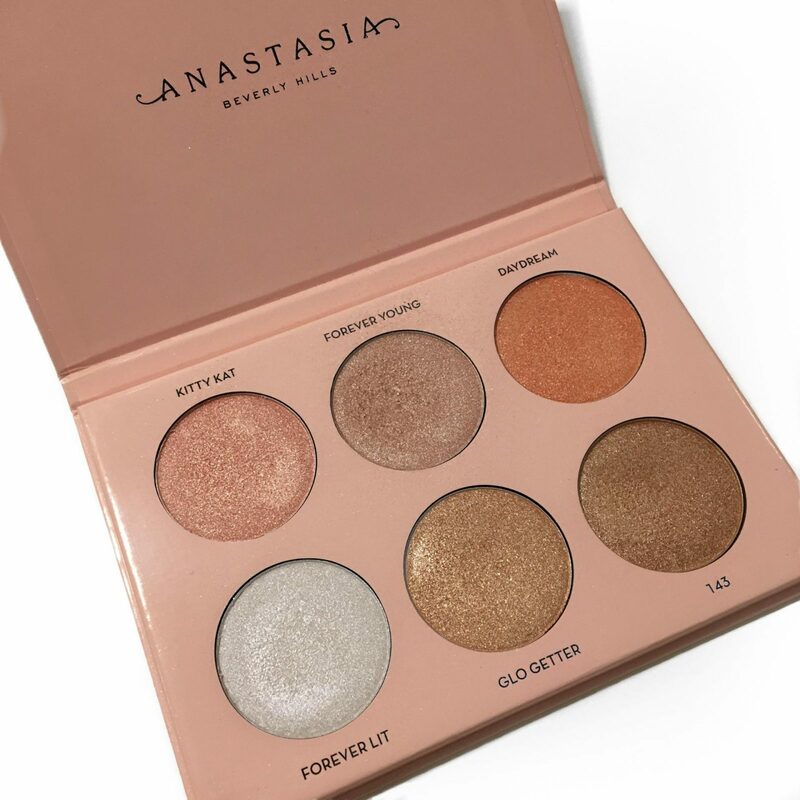 I thought that Forever Lit would be my go-to shade but I’ve worn Forever Young almost every single day since I purchased this palette. 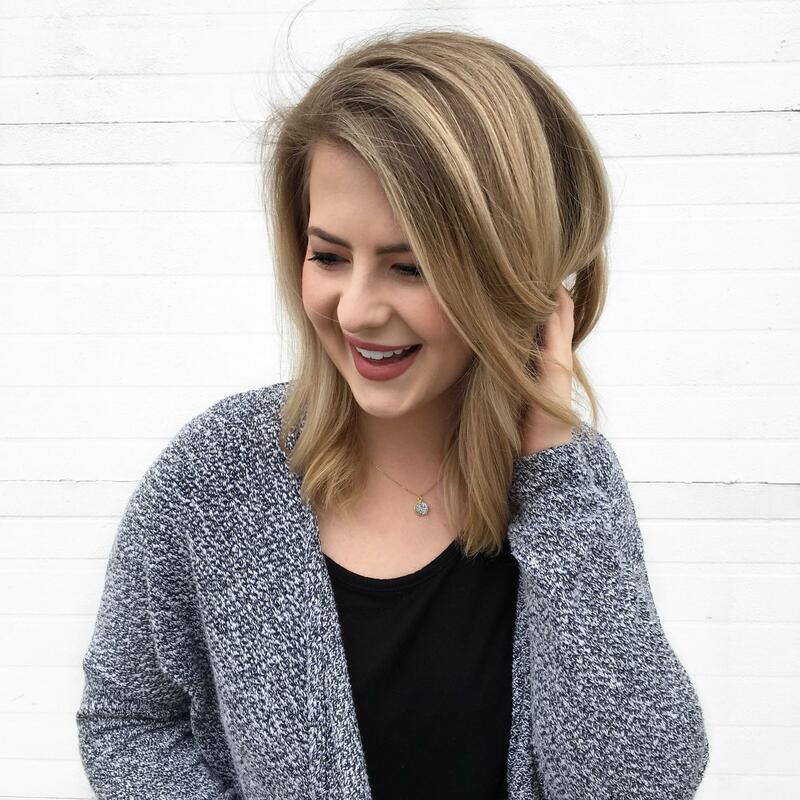 To apply, I finish my makeup, generously apply my setting spray and then go in with my highlighter before it’s dry to really make everything pop. The other day one of my coworkers said she could see my highlighter from across the room – the highest compliment you can give a makeup junkie. Kitty Kat and Forever Young are not as similar as they appear in the swatches. Kitty Kat has a touch more gold with a peach base and Forever Young has more silver with a neutral to cool base. Glo Getter and 143 are far too dark to ever be a highlighter on me but are stunning on the center of the lid. 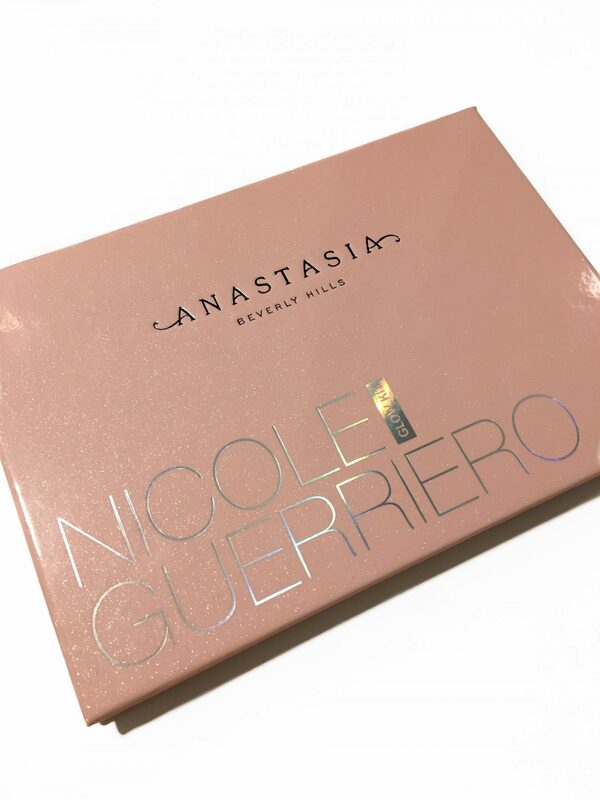 In case you haven’t already figured it out, yes, the Anastasia Beverly Hills x Nicole Guerriero Glow Kit is absolutely worth the hype. If you can find a way to get your hands on it, run toward the register and don’t look back.